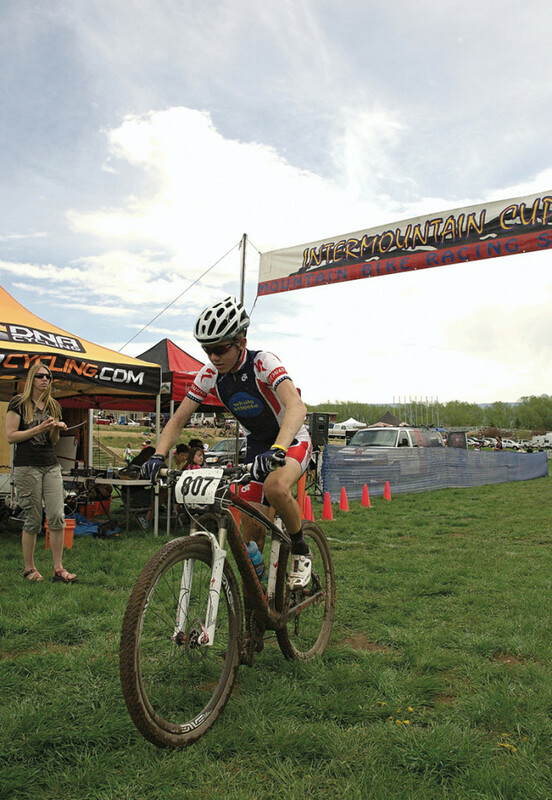 With the USA Cycling Mountain Bike Cross Country National Championships just up the road in Sun Valley, Idaho, it came as no surprise that Utah was well represented at the starting line. The Utah State Championship Series (USCS) visited Park City, once again, for the third race of the four race series. 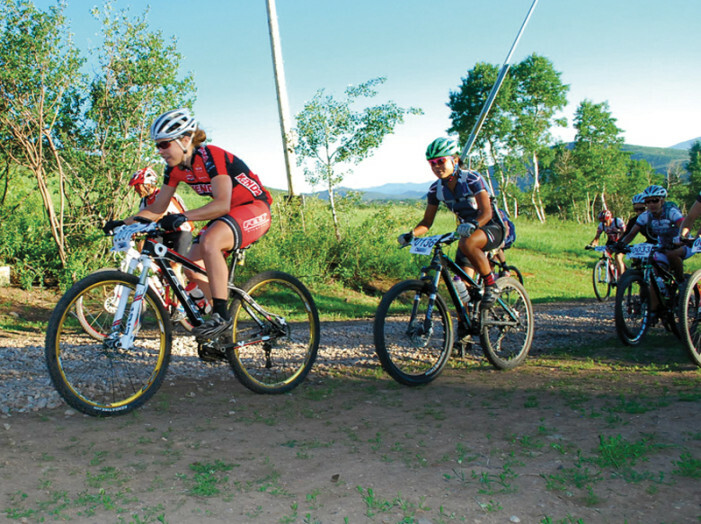 This time offering up a 50-miler to challenge their riders. June 2011 – SUN VALLEY, ID –The Ride Sun Valley Bike Festival presented by Scott Sports, featuring the 2011 USA Cycling Mountain Bike Cross-Country National Championships will be held from July 11-17. 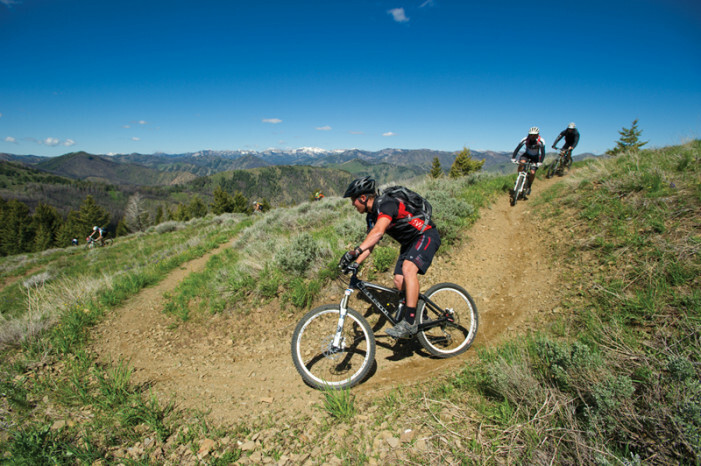 A deep and unyielding snowpack at Sundance Resort and continuing spring/winter (sprinter) weather conditions prompted the decision. The Soldier Hollow course was designed as a nine-mile loop with one thousand feet of climbing per lap.